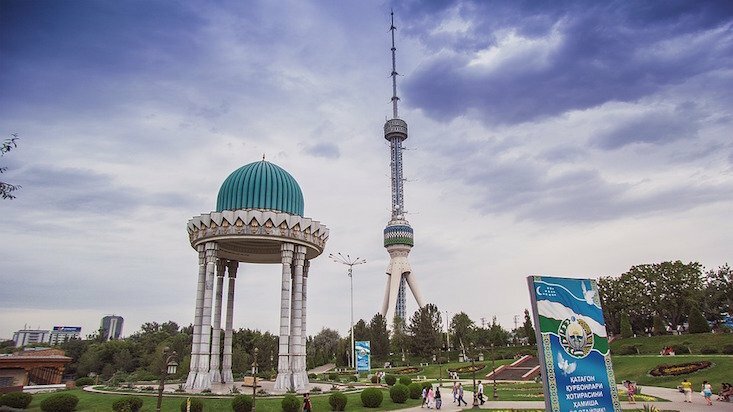 Uzbekistan's president-elect Shavkat Mirziyoyev has approved the launch of an international competition to design a monument to the country's first president, Islam Karimov. Mr Karimov died on 2 September 2016 at the age of 78, having become the first president of Uzbekistan from its independence on 1 September 1991. Mirziyoyev was appointed as interim President of Uzbekistan on 8 September 2016 and declared the country's second president after winning the presidential election on 4 December, amid allegations of electoral fraud.